Chickpea flour, also called gram or garbanzo bean flour, is made of finely ground chickpeas. It’s a staple in grain-free and gluten-free cooking, but even if your diet doesn’t fall under either of those categories, you need chickpea flour in your life. It’s just that good. With 21 grams of protein and 10 grams of fiber per cup, it’s much more nutritious than traditional white flour. While it’s not a cup-for-cup substitute for regular flour–you’ll need to find recipes specifically developed for chickpea flour–it can be used in many of the same ways: to make flatbread (socca), fritters, pancakes, and even cookies. Socca, along with panisse, is one of the classic uses of chickpea flour. 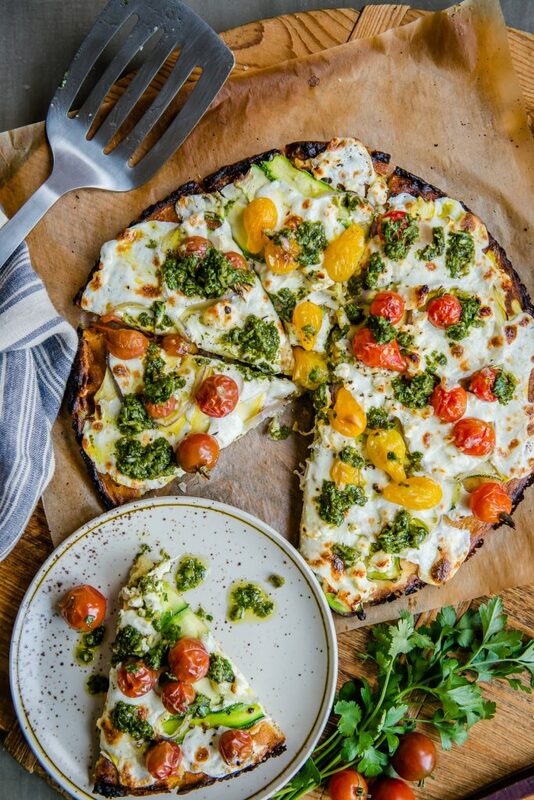 While socca can be cut into wedges and served as-is, we like it best as a grain-free pizza crust. Not sure what to do with the kohlrabi in your CSA box? Bookmark this recipe! And don’t skip the Sumac Yogurt Sauce. 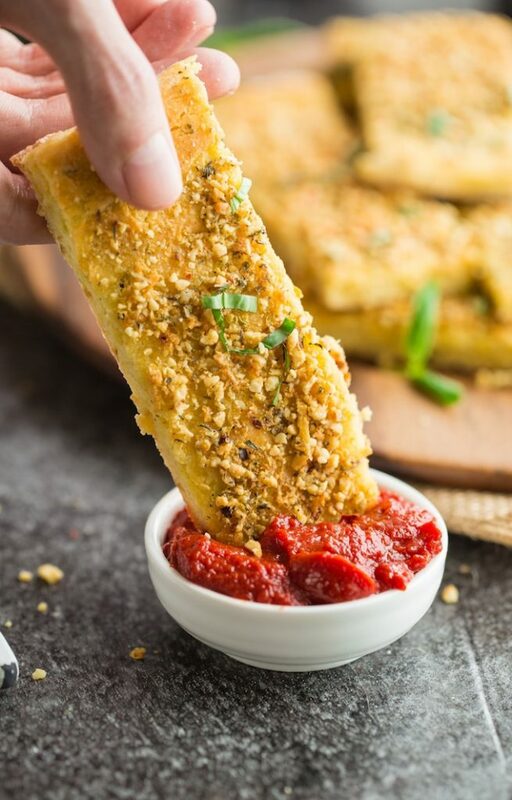 These breadsticks might look like they came from your favorite pizza place, but nope! 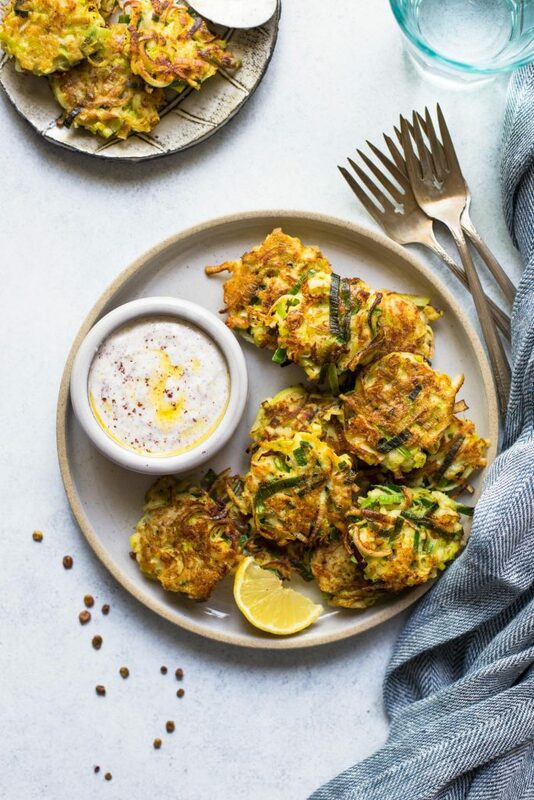 They’re made with chickpea flour, tapioca, and shredded zucchini. 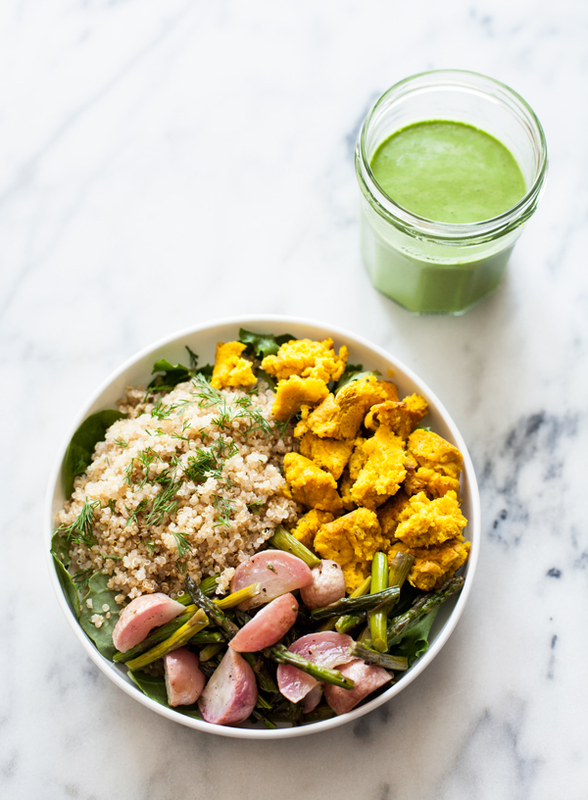 If you’re not a big fan of tofu, you can use chickpea flour to make a vegan egg-free scramble. Bonus: it will keep in the fridge for several days. 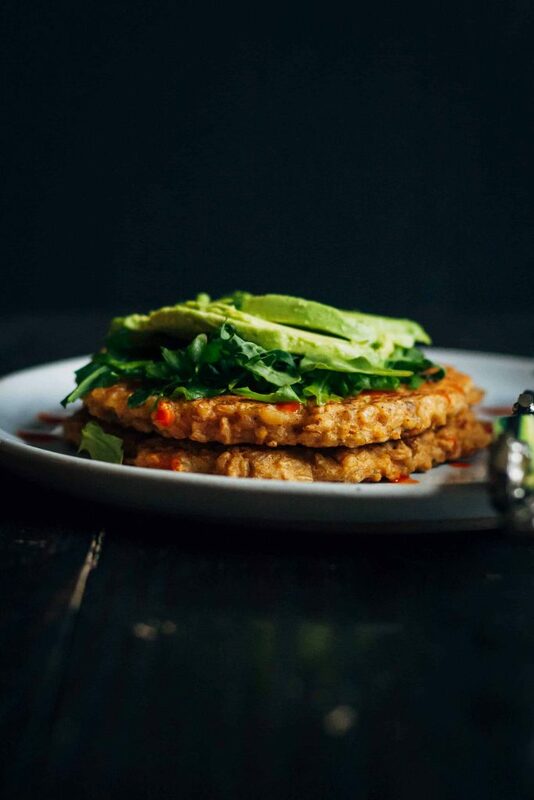 Packed with protein, these savory vegan pancakes are made with freekeh and chickpea flour. You’ll want to eat them for breakfast, lunch, and dinner. 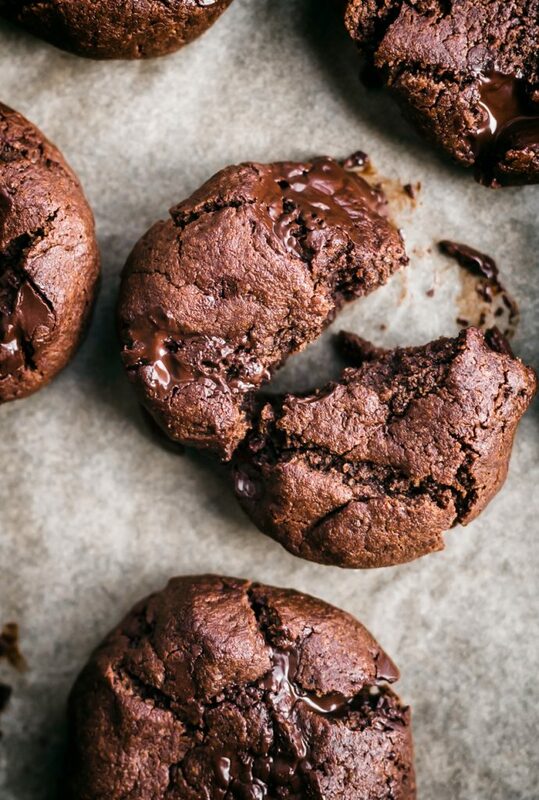 And yes, you can even use chickpea flour to make cookies! How amazing do these look?